We have all experienced our expensive phones running out of battery power after just a couple of hours. There are unforeseen glitches that remove our phone memories, automatic updates that freeze our phones, and so on. The same is true for headphones. Just because your headphones are expensive does not mean it delivers. Prices may tell you more about the materials used to make your headphones rather than the quality of sound you are going to get. Let’s get into the details as to why your next headphones purchase may not necessarily be an expensive one. In most cases, you can hear the difference between cheaper wireless headphones against more expensive ones. For the latter, the sound is typically more solid, more crisp and more tuned than your cheaper alternative. Spending on a more expensive set of high-end headphones is somewhat of an investment since they are more durable, but you do get an overall better sound quality. Having said that, there are pricier headphones that offer nothing unique or special. You might be better off sticking to your $20 headphones, in that case. 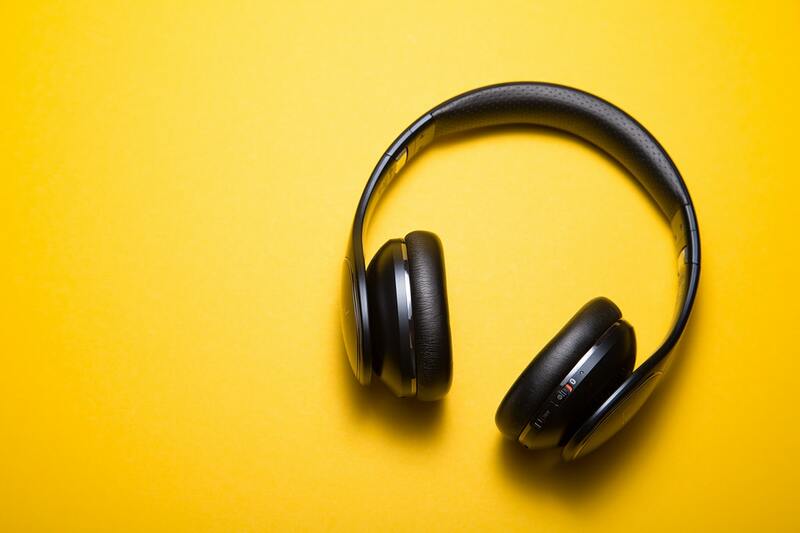 The best way to make an informed decision is test out different headphones, depending on the brand and price, with your current pair of headphones as your baseline. Should the sound of these different headphones give you varying degrees of quality as compared to the ones your currently have, then choose the headphones that are closest to your quality expectations. Note that there are headphone qualities you should be on the lookout for like sound quality, design, and portability — and these all depend on your lifestyle. Other than sound quality, you can choose to buy headphones that are comfortable to use and convenient to bring around. Modern headphones adapt to an ergonomic design which even Bluetooth earphones have. This encapsulates the fit in your ear, the shape, and even the materials used to make it. Take the Sennheiser PXC 550, for instance, which offers comfort with an incredible listening experience. However, because of its design and portability, it became the go-to headphones of travellers. Of course, you do not have to go too in-depth when buying your headphones. All you need to do is check whether your ears hurt when you wear the headphones. Walk around the store while wearing it, and to test mobility even further, move your head around too. If the headphones still feel snug, then you found the right fit for you. While we are championing budget-friendly items, our mindset must always be investing in quality. Regardless of the price point, truly high quality headphones will last longer and deliver excellent quality. So apart from testing them out yourself, make sure you did your fair share of research about everything there is to know about your headphone options. You can also check out the great range of headphones from Harvey Norman HERE for more choices.